Holly completed her degree in nutrition at Manchester Metropolitan University before starting her recruitment career in 2013 within the financial services sector, located in the South West. 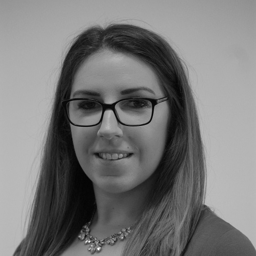 Holly joined BCL Legal in 2018. She works with our law firm clients growing their residential conveyancing teams and supporting conveyancing professionals in the development of their careers, mainly around Bristol and the South West of England. Is procrastination stalling your legal career?